1. 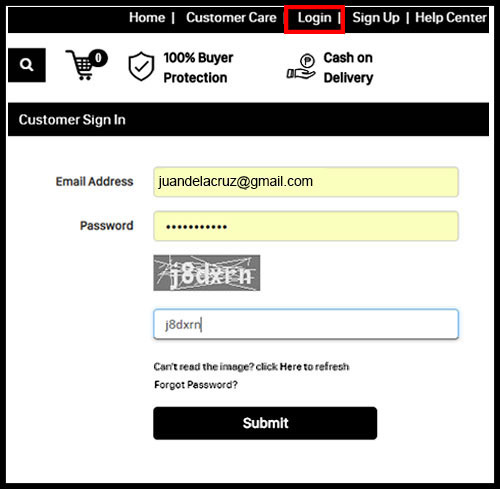 Click the Log-in button at the top right corner of the page or click here. 2. Select the product you want to order. 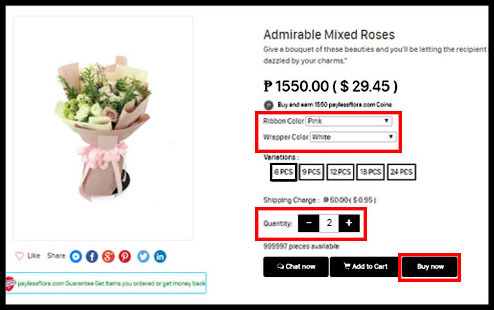 Select the color of the ribbon and wrapper. Select the number of quantity then click buy now if you are done shopping and add to cart if you want to continue shopping. 3. Fill out all the information for the delivery details. 4. Check the total amount of your order. 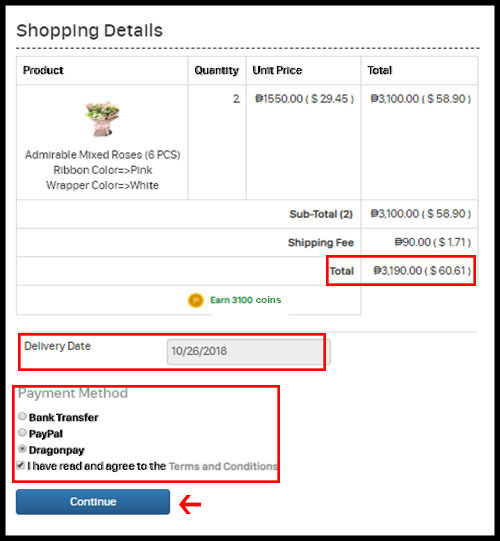 Select the delivery date and payment method you are going to use. Click I have read and agree to the terms and condition, then click continue. 5. 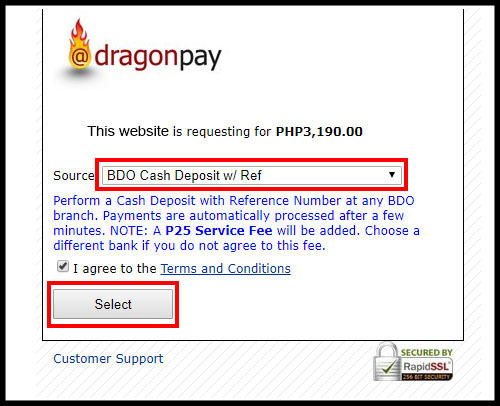 Select payment options on the dragonpay. 6. 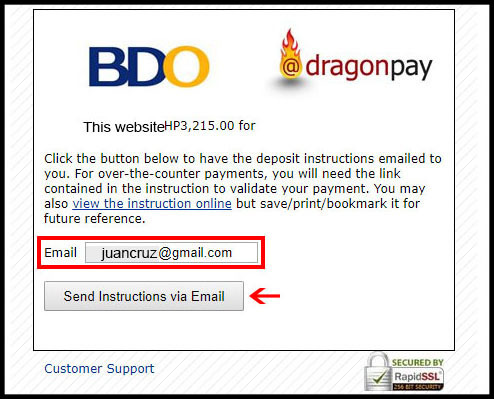 Input your email account and click Send Instructions via Email. 7. You will get an email notification that you have placed your order successfully. This will also appear on your Account: Manage Orders tab. Browse on our wide range of flower bouquets for a very affordable price. We offer flower and chocolate arrangements for any kind of occasions. 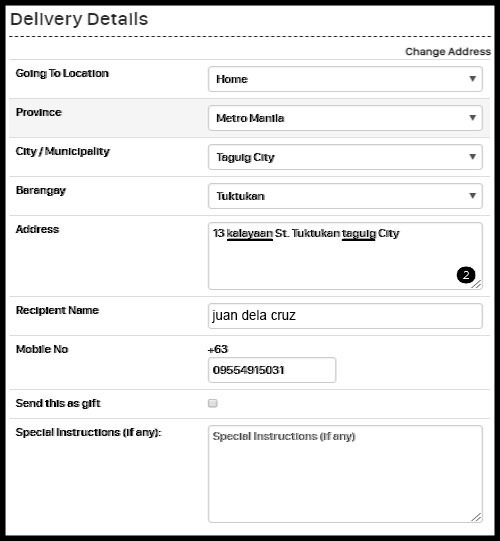 We deliver in Malolos, Marilao, Meycauayan, Norzagaray, Obando, Pandi, Paombong, Bulacan Philippines.